O.T. 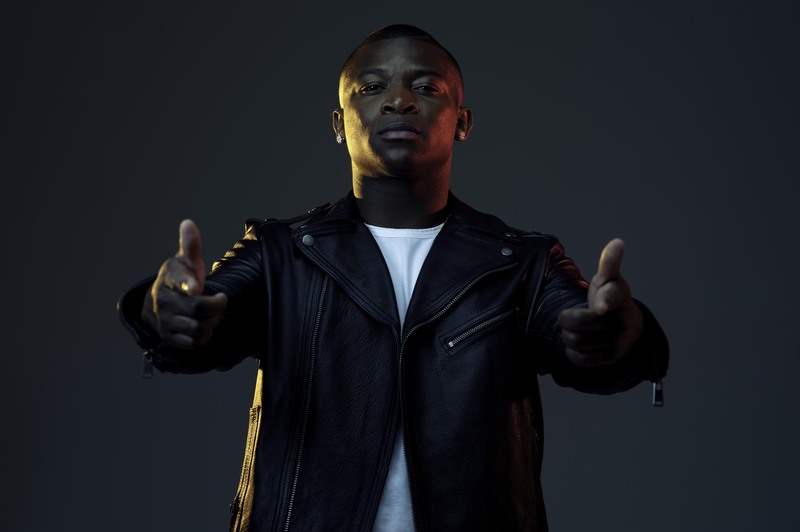 Genasis has been quiet since he dropped off his smash single ‘Everybody Mad’ back in October, but the hit-maker recently decided to share a new song called ‘Too Blessed’ which is accompanied by a new video as well. Its said to be inspired by Donald Trump’s recent comments on Haiti, where he called it a “shithole” country, OT delivers an inspirational song that finds him heading down to his home country for the video and taking over the streets with the local residents, while footage of him on tour appears too.